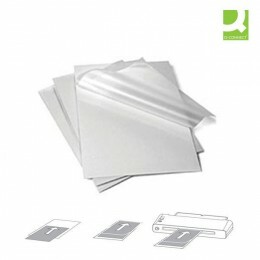 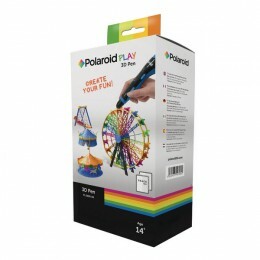 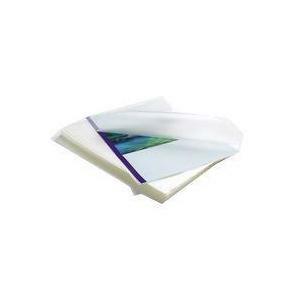 A4+ size (229x303mm), gloss finish laminating pouches (2x75) micron - 25 pack, adaptable to paper size, long Lasting. 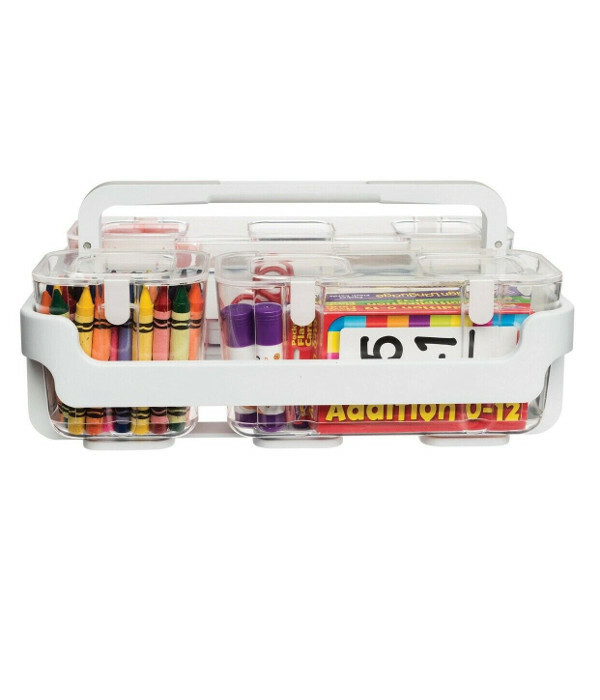 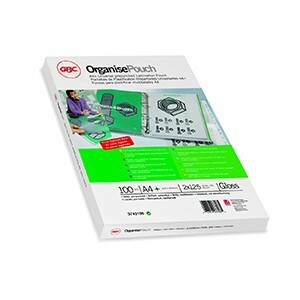 Designed to protect regularly handled reference documents, Organise Laminating Pouches are conveniently pre-punched so the finished items are ready for filing and archiving in 2 or 4-hole binders. GBC 3747515 Organise Laminating Pouches 2x75 Micron Gloss A4 Pack of 25 recently.